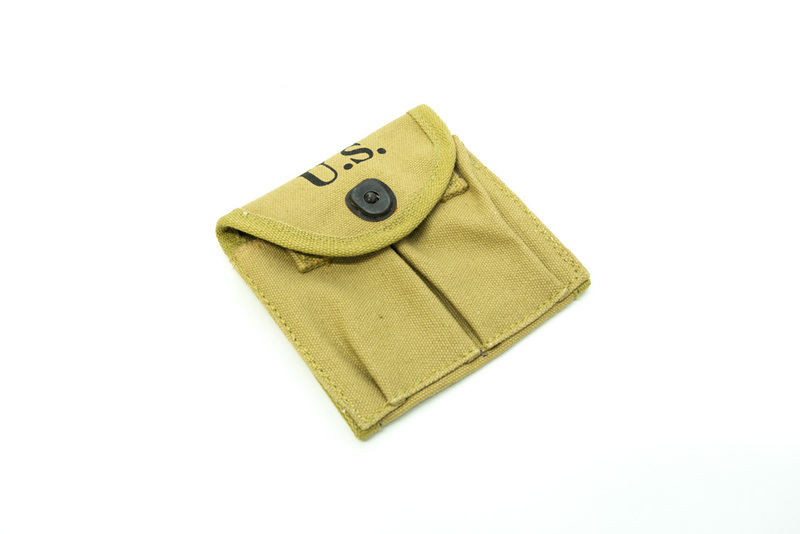 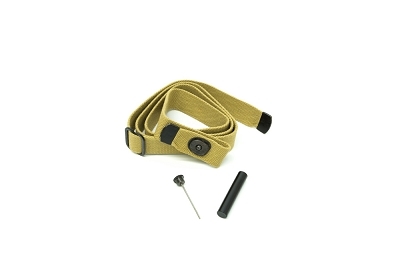 Reproduction 2 pocket pouch for the M1 Carbine. 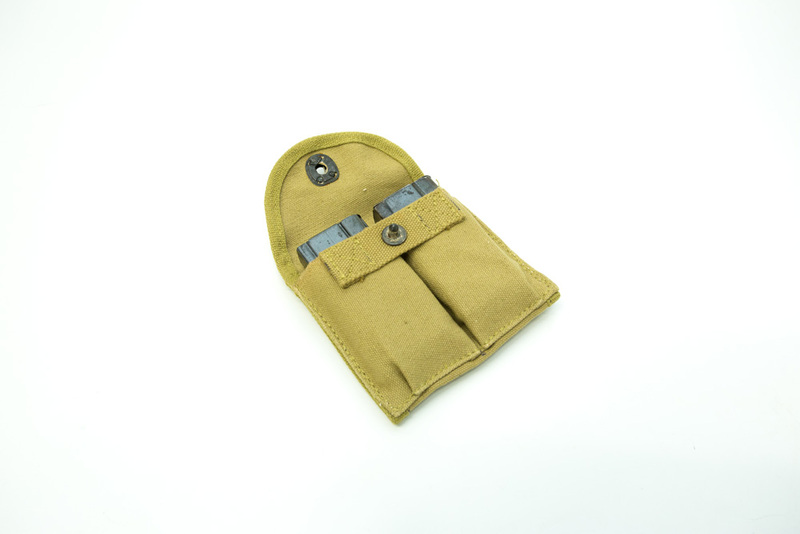 Holds two 15 round magazines (not included), slides onto buttstock. 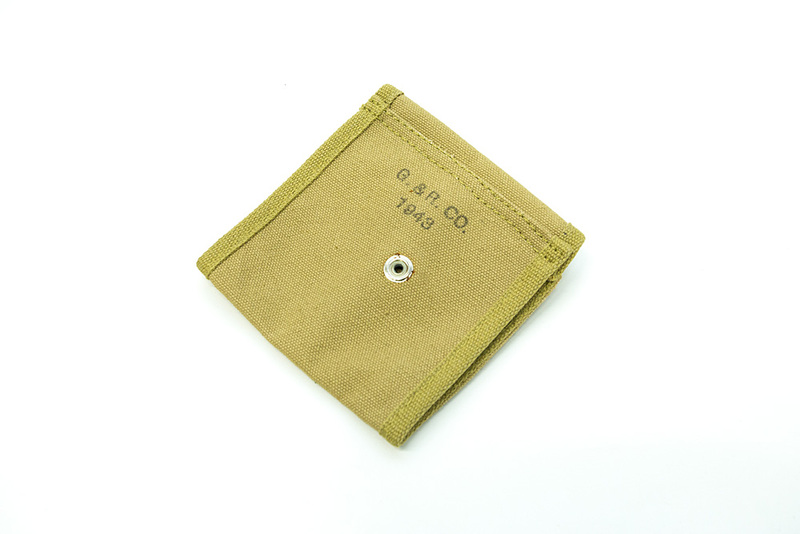 Marked "U.S." on the front, "G. & R, Co 1943" on back.